The Danish parliament is considering a law which could affect the Nord Stream 2 project aimed at supplying Russian gas to the EU market via the Baltic Sea. Russia says it has a backup plan in case of difficulties. According to Danish daily Berlingske, the Nord Stream 2 company has applied to the Danish Energy Agency for a permit to construct within territorial waters. 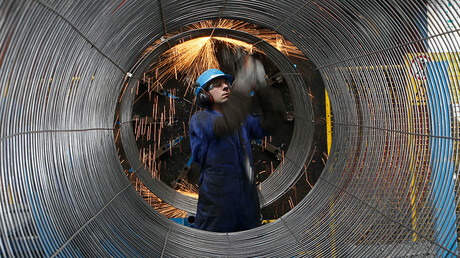 The company, however, has alternative routes for the €10 billion project. "We are now following the debate in the [Danish – Ed.] parliament. Although we do not know how it ends, any project’s manager would consider alternatives in such situation. We are evaluating continuously," Nord Stream 2 spokesman Jens Mueller told Berlingske. 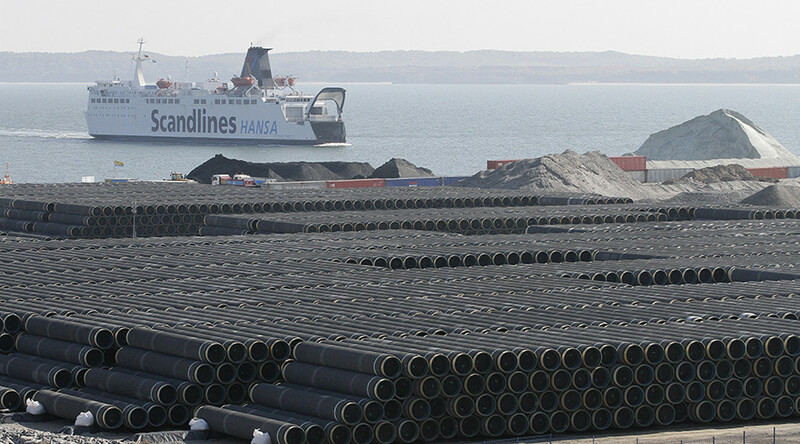 The company’s technical director Sergey Serdjukov said this week they are ready to re-route the pipeline, avoiding Danish territorial waters if Copenhagen blocks construction plans. “The distance does not matter. Who cares about a couple of extra kilometers on a 1,200-kilometer long pipeline,” Serdyukov told Russian business daily Vedomosti. Russian gas giant Gazprom plans to lay the 1,200-kilometer Nord Stream 2 pipeline under the Baltic Sea to the German coast near Greifswald, where it would connect to the European gas transport networks. 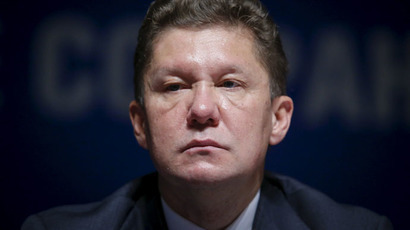 The new pipeline will be operational by the end of 2019, according to Gazprom CEO Aleksey Miller. It is expected to double the capacity of the existing Nord Stream pipeline, which opened in 2010 and goes under the Baltic Sea to Germany. In 2015, Gazprom signed a memorandum of intent to cooperate on the new gas pipeline with Germany’s E.ON, Royal Dutch Shell and OMV of Austria. Critics claim the Gazprom-led project will make Europe more dependent on Russian gas as it bypasses Ukraine as a transit country. Proponents argue it will bring gas prices in Europe down. European Commissioner for Competition Margrethe Vestager said on Wednesday, the EU has no legal means to stop the pipeline that will deliver natural gas from Russia to Germany.